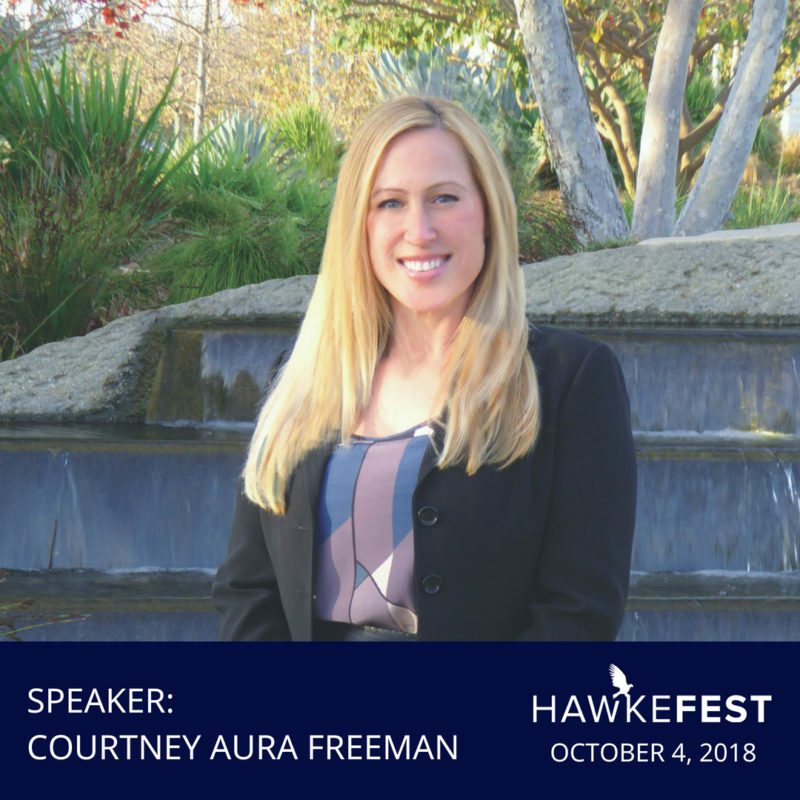 Courtney Aura Freeman will be speaking at HawkeFest in Santa Monica! If you’ll be attending HawkeFest, please mark your calendar to be present for Cannabis and eCommerce panel in the Big Top room. View the full agenda for HawkeFest. Interested in joining us? Apply to attend.